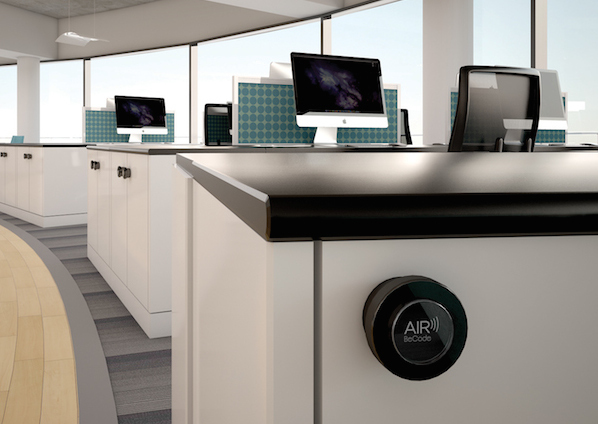 BeCode believes that the security, accessibility and management of furniture locking systems are vital to the efficiency of the environment in which they operate. Becode offers advanced locking solutions, manufactured by German designers Beloxx GmbH & Co. KG. The BeCode range is keyless and cable free. In addition to code operated locks, the range includes locks that are compatible with the main RFID systems, which can be retrofitted to upgrade your existing furniture. With the increasing value of personal and business technology, sensitive information and the greater propensity of identity theft, the demand for more secure storage has never been greater. 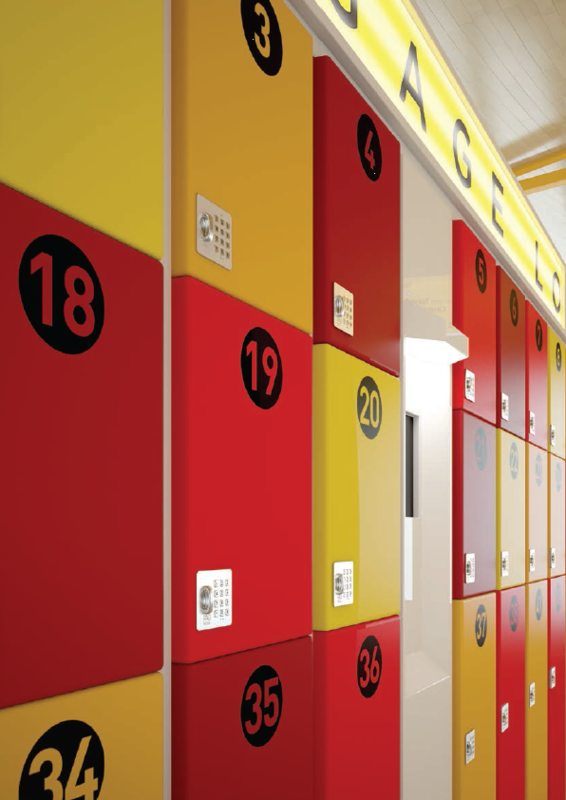 Together, TCW and BeCode offer advanced locking solutions which can be applied to transform any storage application.